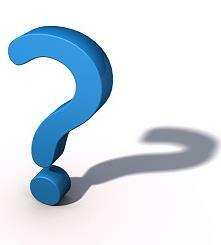 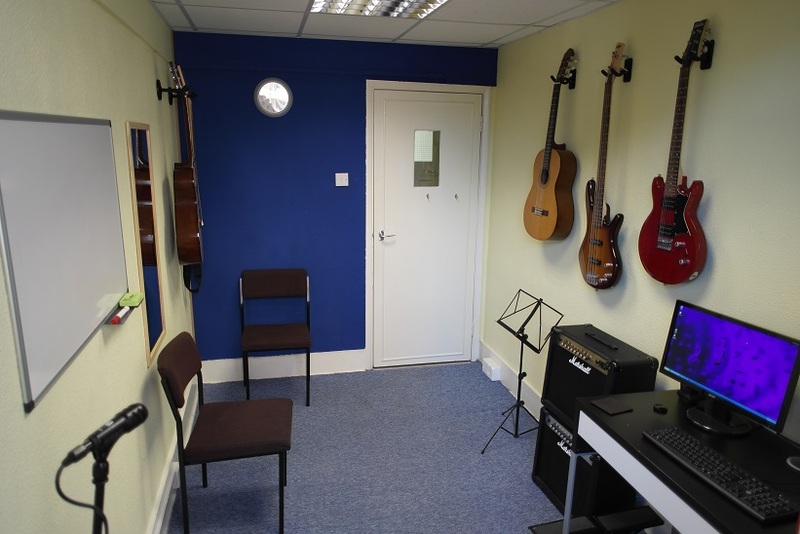 Music School Lessons Tuitions in Sutton. 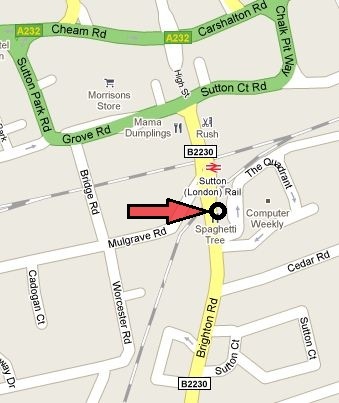 Central Easy Location. 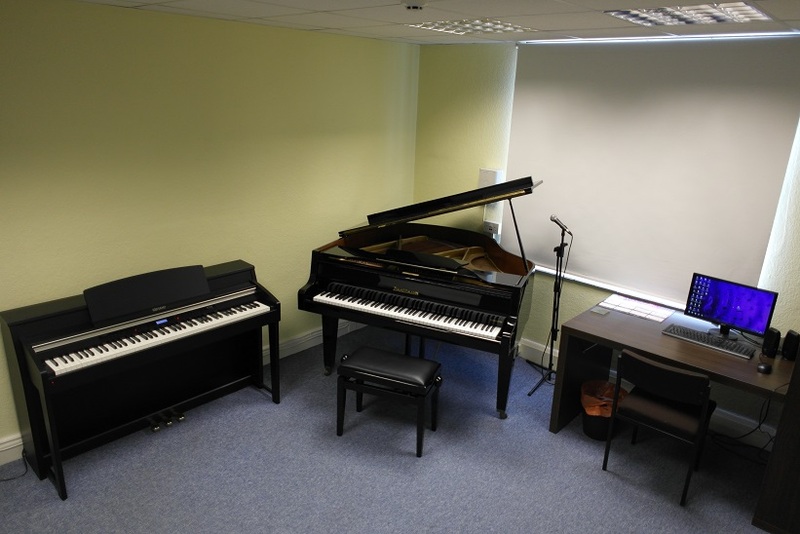 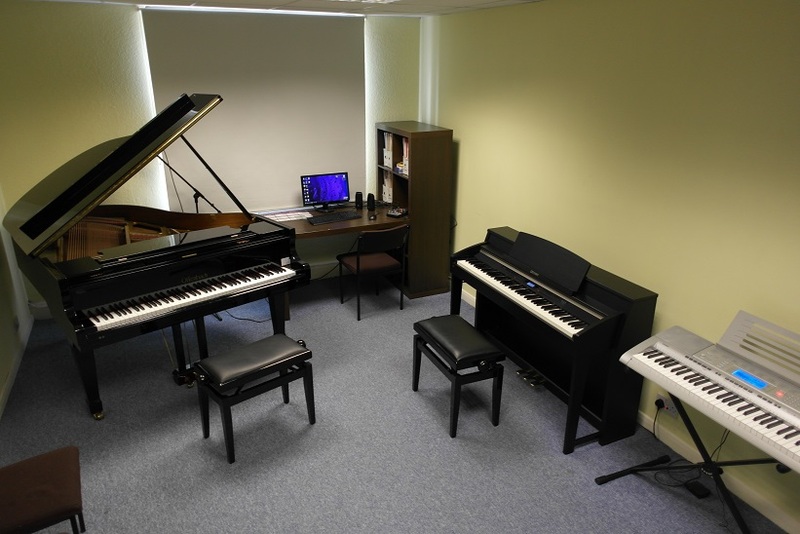 Our school is composed of several teaching rooms fully equipped for your musical development. 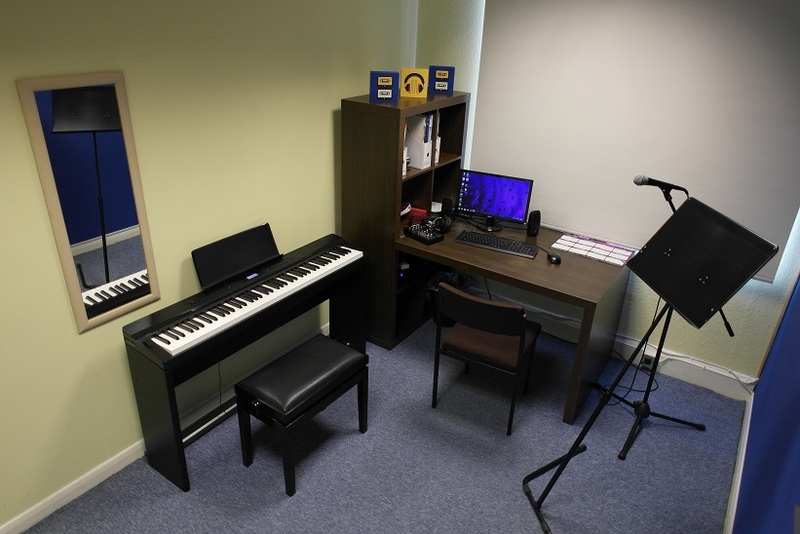 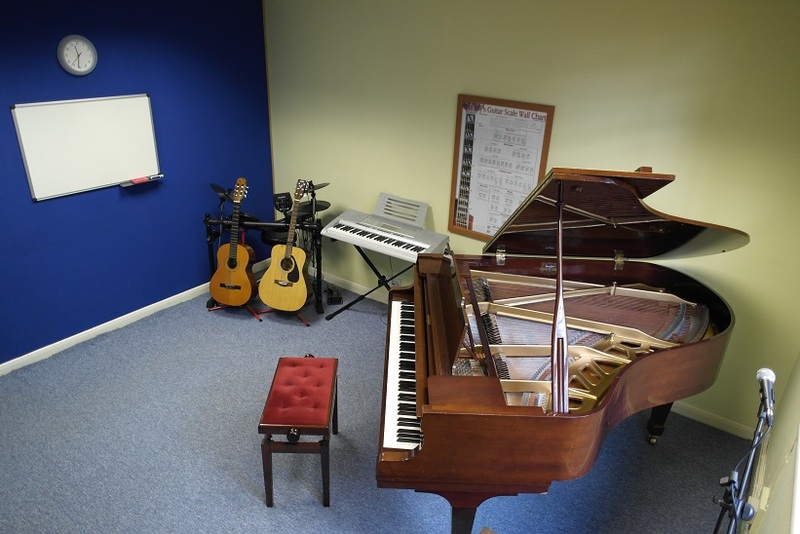 We provide our students with good quality instruments and the tutors with computers able to record performances, play pieces found on-line or reproduce music brought by the students.